Comments so far have been "what a sleeper" "this is the nicest waterfront I have seen in years". 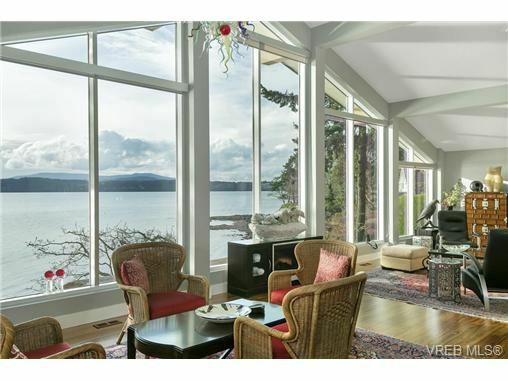 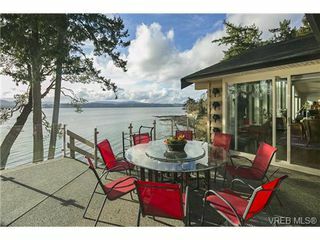 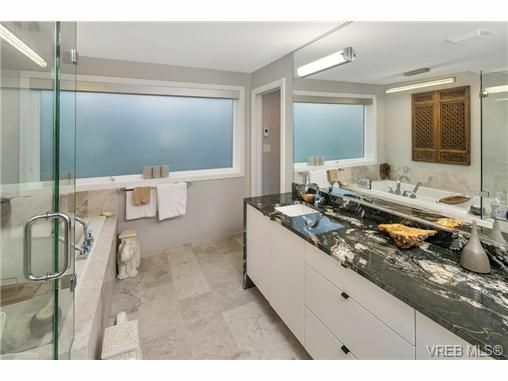 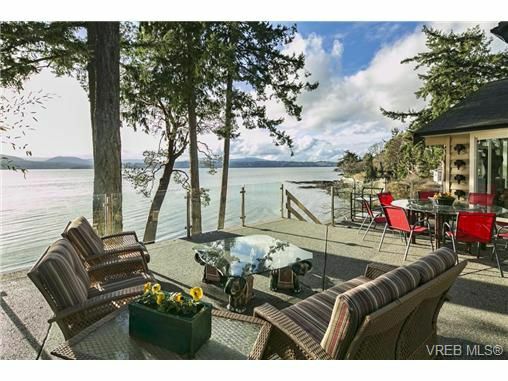 Done with creativity and an artist's eye for detail this completely redone oceanfront home is perched atop one of the most swim-able coves in the Deep Cove area. Some of the features of the house are rosewood engineered floors marble granite stainless steel appliances, extra large double car garage. 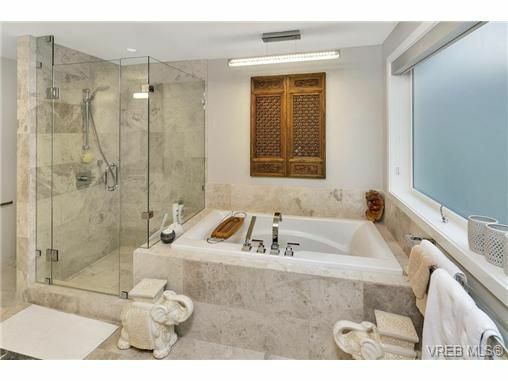 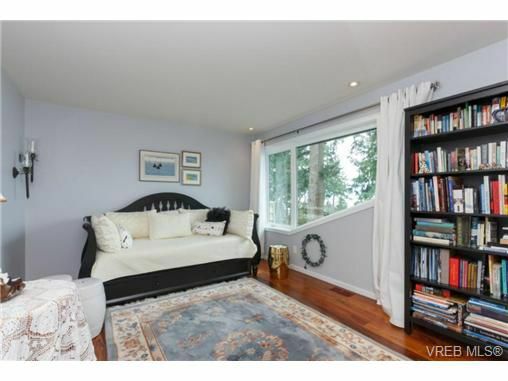 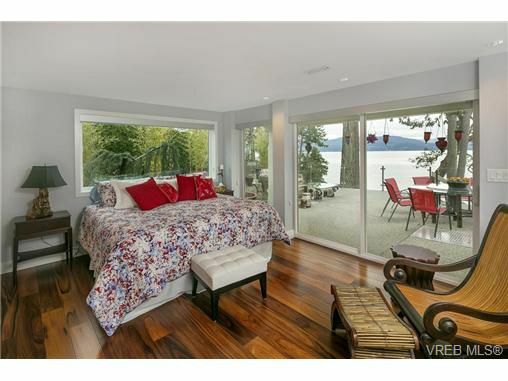 Two Master Bedroom options make it hard to choose which view vantage you would prefer! 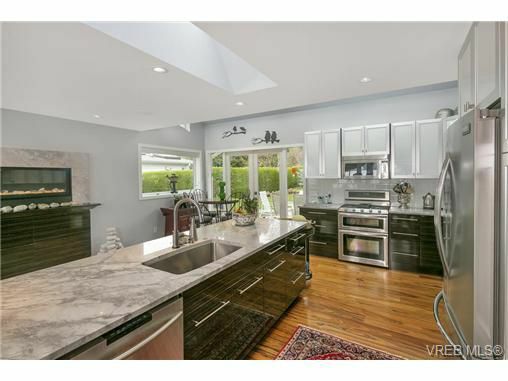 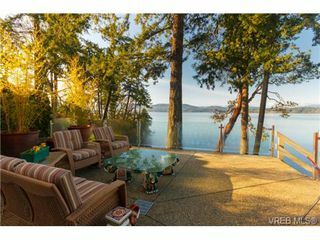 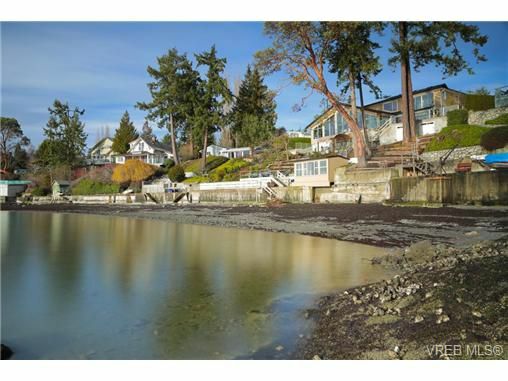 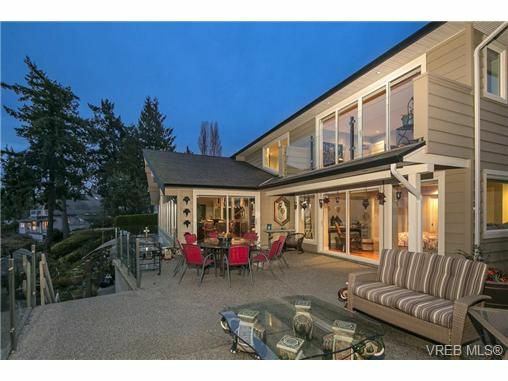 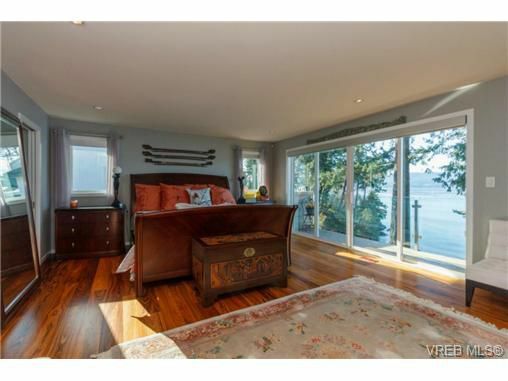 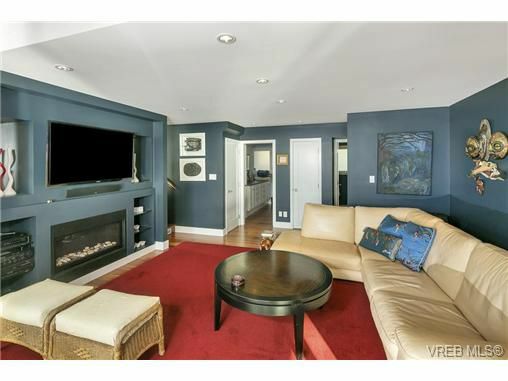 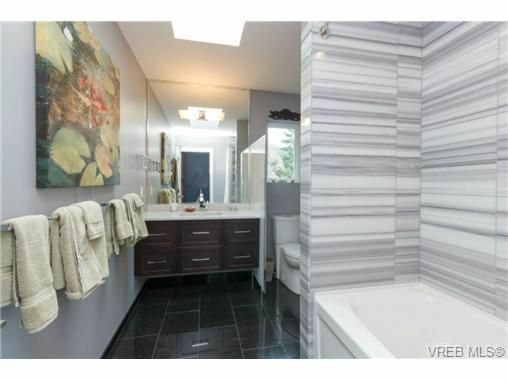 Rare find is this double lot home with a 100' of shoreline. As soon as you enter and see the vaulted ceilings with 45' of west facing windows you will not want to leave this luxury home. Engineered seawall, tiered to the beachfront with a fully heated and insulated converted boathouse. 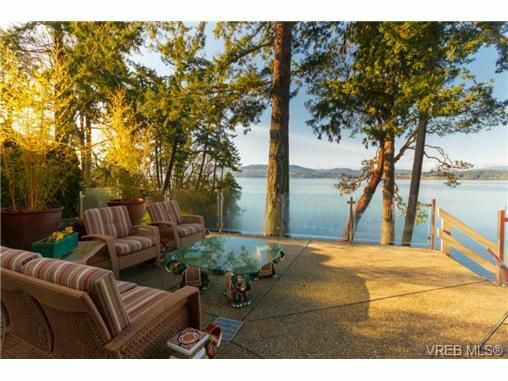 Sunsets abound in this truly wonderful spot. Serving the prestigious Deep Cove neighbourhood, North Saanich, The Greater Victoria Area and communities throughout Vancouver Island. 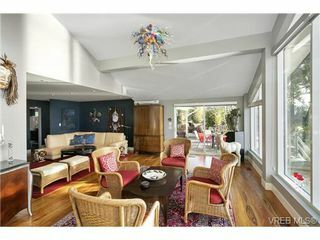 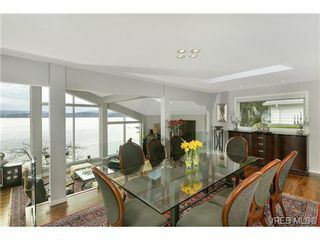 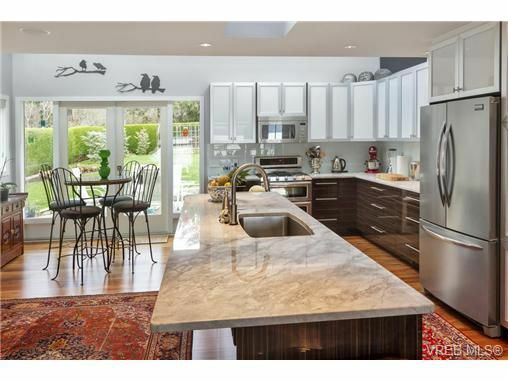 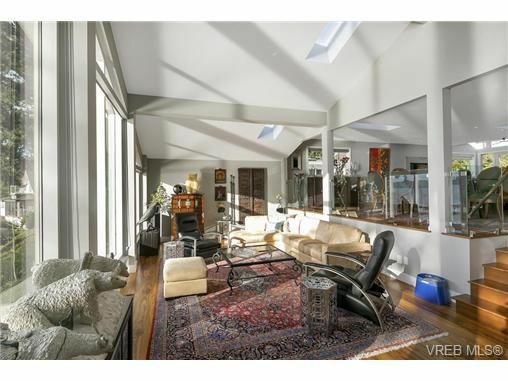 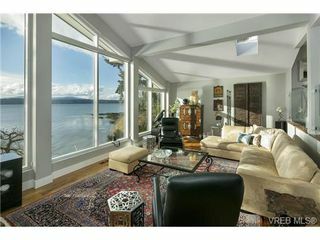 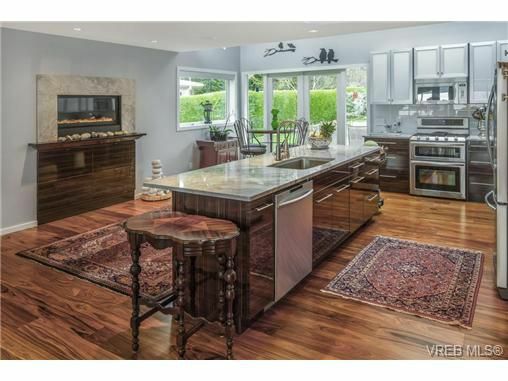 For more information or to buy a North Saanich Luxury Home such as this call Ann: 250 661-3486.